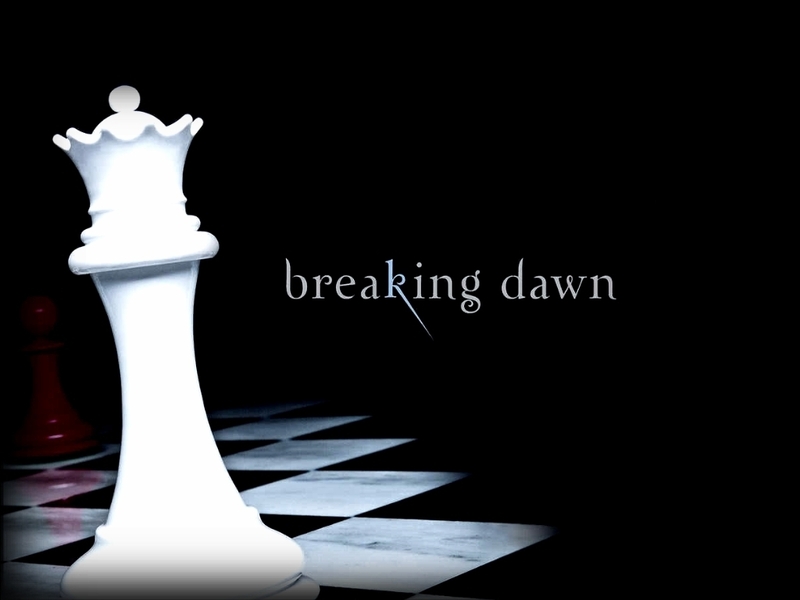 Breaking Dawn Hintergrund. . HD Wallpaper and background images in the Bücher zum Lesen club tagged: twilight breaking dawn wallpaper. Is breaking dawn a good book?